During kindergarten, my teacher asked what we’d like to be when we grew up. My answer, “either a cowgirl or a princess” and truth be told, I’m probably still stuck somewhere in that dilemma. Of course, Bonanza Jellybean, the heroine of a Tom Robbin’s novel strengthened the cause. And there was Neil Young’s Cowgirl in the Sand. 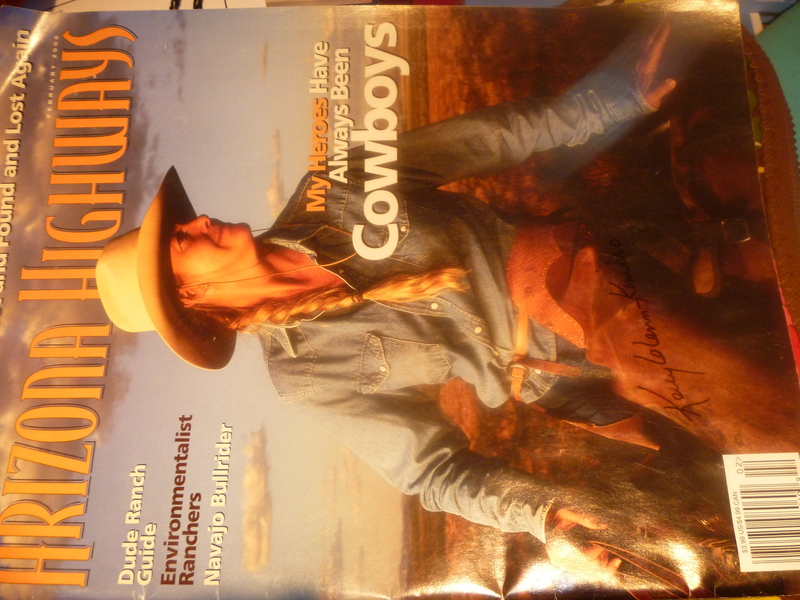 But this past week, cowgirls weren’t a distant memory or a writer’s muse, they were up-close and in-person.